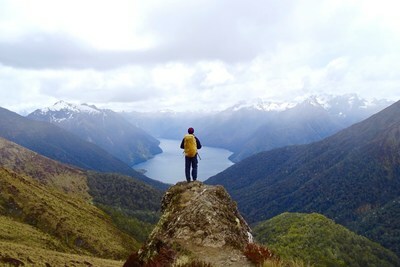 New Zealand is not some faraway dreamland that should stay in travellers’ imaginations. It’s very easy to get to, and the journey getting there will reward you with plenty of incredible attractions and local treasures. 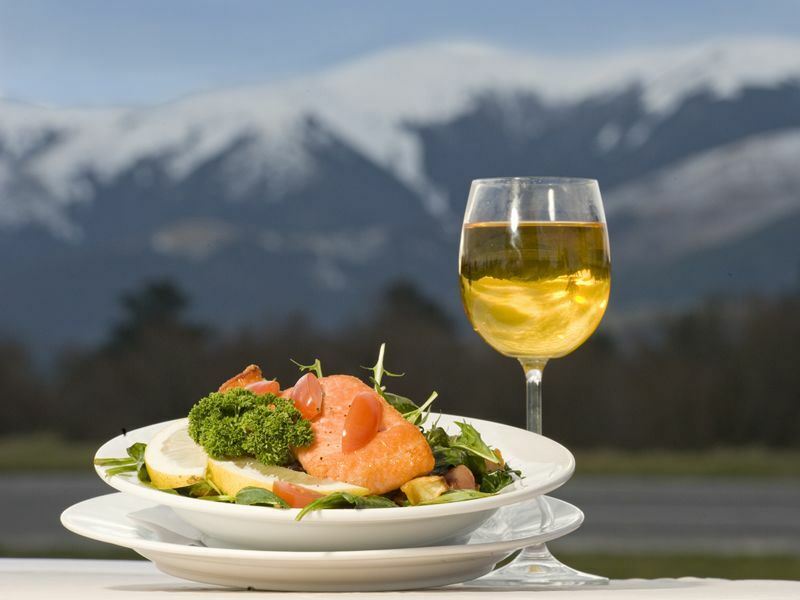 If you need some convincing, browse through the website and we will be sure that you will be booking your trip to visit this lovely destination. You won’t forget this destination in a hurry. New Zealand is probably one of the most photogenic countries on earth, each corner you turn changes into a completely different scene. 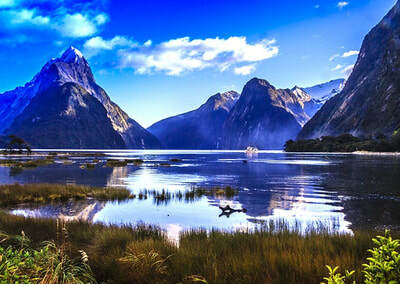 From jagged glacial mountains to long sandy beaches, New Zealand is a feast for the eyes. There are many reasons New Zealand is a lasting journey including adventure travel, hiking, water sports, and culture but most travellers find that capturing the beauty of New Zealand’s diverse scenery makes it incredibly memorable.